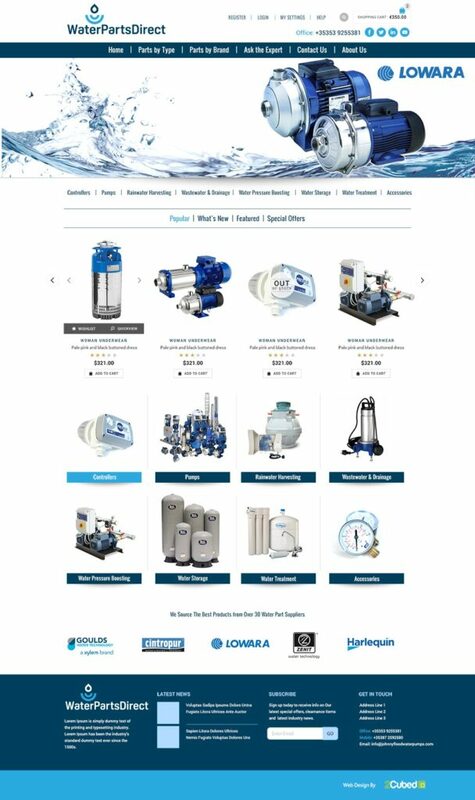 We have just put a new website live for http://www.waterpartsdirect.com/ – an eCommerce website selling parts for pumps and water systems, based in Wexford. A bespoke design for the website allows it to be fully responsive on all mobile devices. 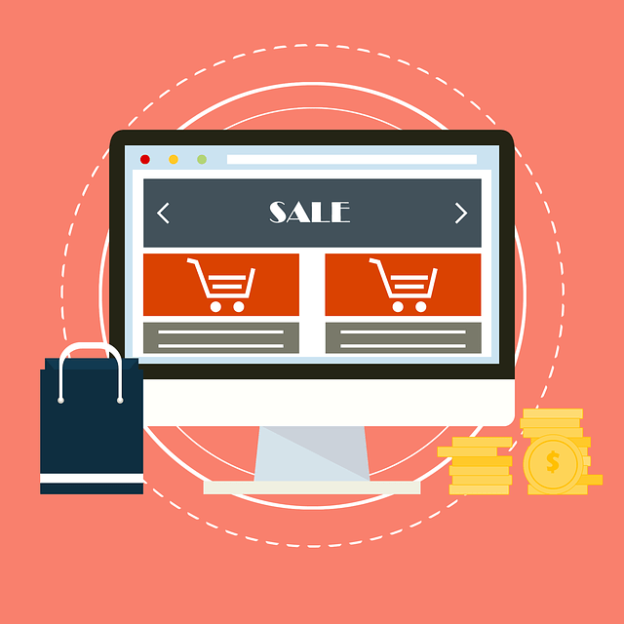 We have used WordPress and WooCommerce to build this website, which means it can be easily updated and upgraded, and gives the client control over the content. We will work closely with Briain over the next few months to ensure he gets maximum exposure on Search Engines. Waterpartsdirect.com is a new website dedicated to the sale of all parts needed in the treatment and pumping of water and liquids. The Waterpartsdirect.com team have over 50 years’ industry specific experience. We offer each of our customers access to our extensive knowledge and expertise in the treatment of water and pumping of water and wastewater. While also having access to over 30 different brands and suppliers we also have service teams which ensure all of the items we sell, we use ourselves. We will try to offer you the best advice, and best price of all the items we stock and ensure the products are delivered promptly. Our experienced team are available to answer any questions you may have. Should you need to contact us please see our contact page for our email address or else fill out an ask the expert form and we will respond within 24HRS.